Marvel is the most successful movie studio over the past decade with countless record-breaking movies that have altered the blockbuster landscape for years to come. 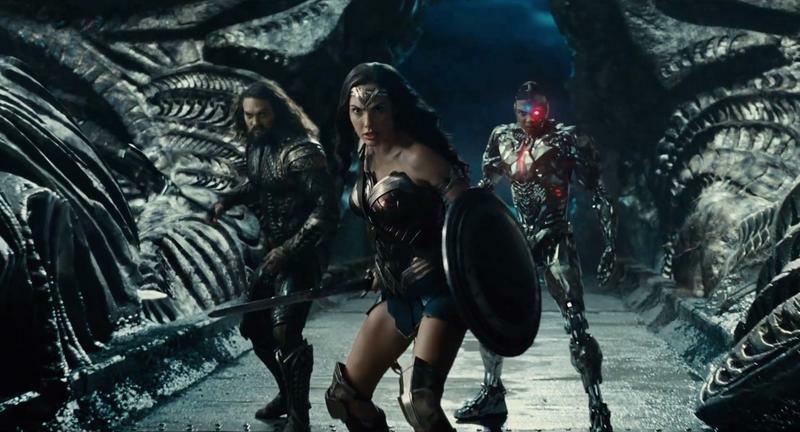 Many others have tried copying its formula, yet none have reproduced the success, including Warner Bros. with the DC Extended Universe. 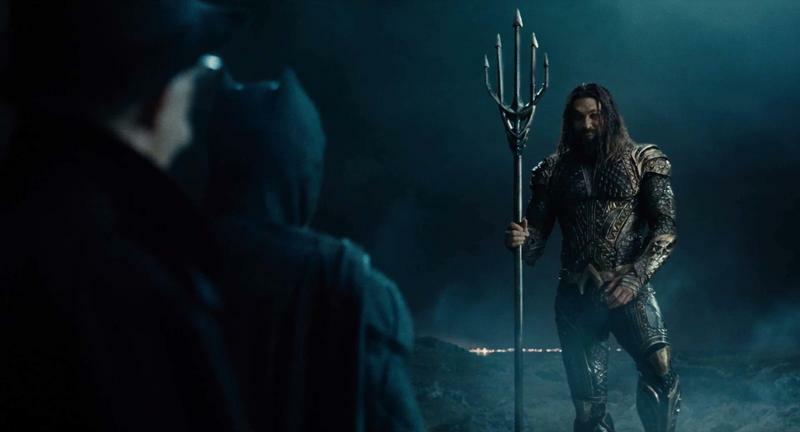 It’s unclear where exactly the DC universe stands given its failures with Justice League and Batman v. Superman, but the latest chapter in the universe is nearly complete and will be out in December. 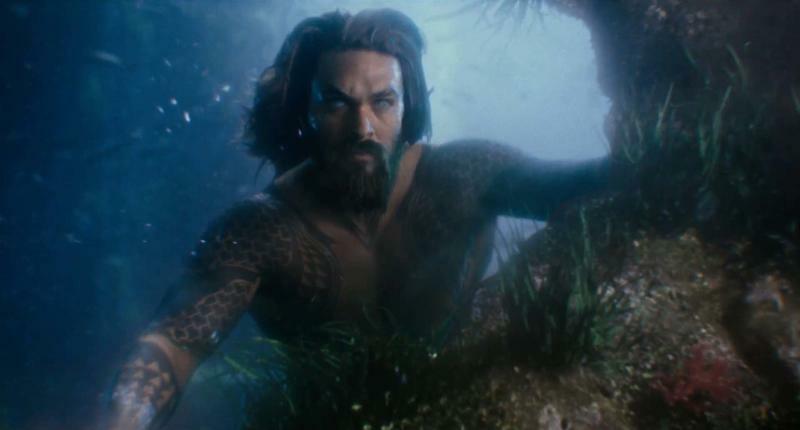 Horror maestro James Wan took up directing duties of Aquaman and recently talked with Entertainment Weekly about his upcoming superhero movie. 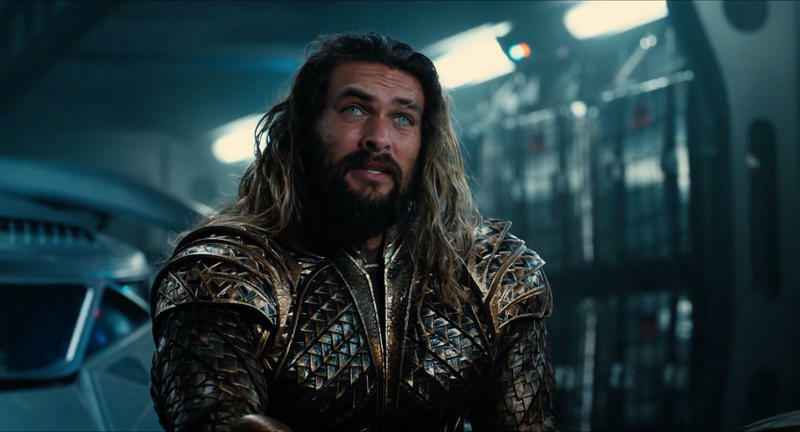 During the interview, Wan talked about making the Aquaman character more accessible to the public. Interestingly, Wan tipped his cap to Marvel for doing something similar with some of its biggest characters. Now, Captain America and Thor seem like relatable characters, but once upon a time, Captain America’s uber serious attitude and Thor’s norse god lineage was deemed too dense. 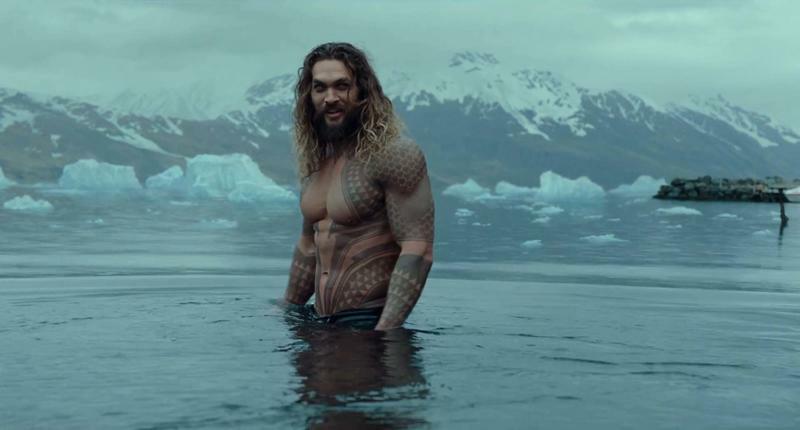 Wan hopes to do something similar with Aquaman. Wan also credits Warner Bros. for giving him ample space to make the movie his own. In fact, that was one of the main points he negotiated when he first signed on to direct the movie. The studio was not allowed to meddle with the story he was trying to tell. 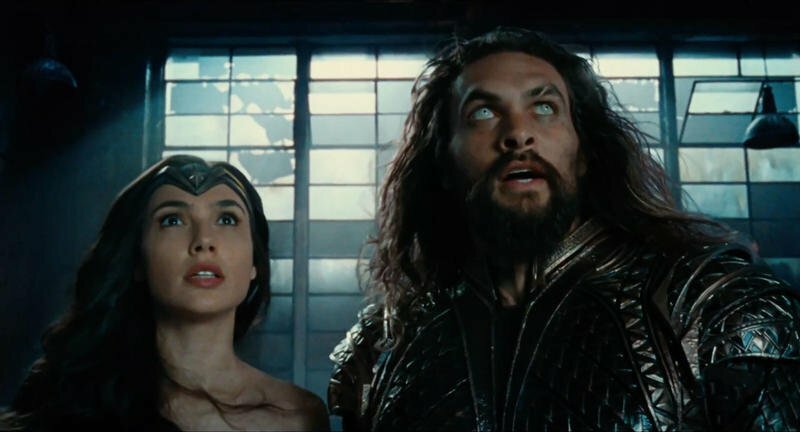 Sounds like Wan knows what he is doing and might deliver the next great DCEU movie beside Wonder Woman. 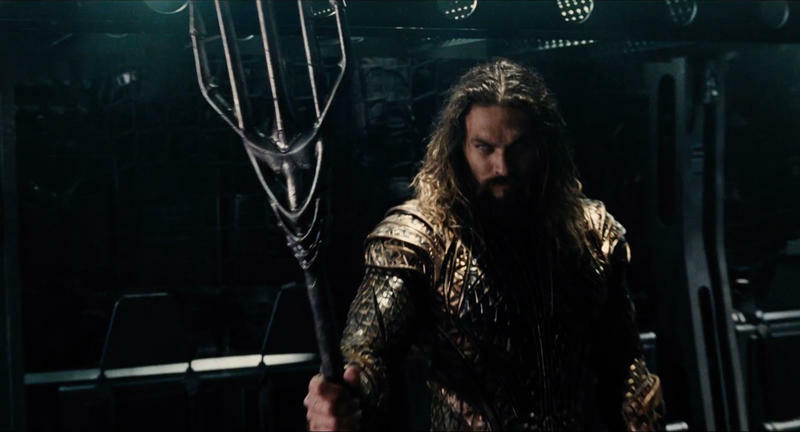 Aquaman will arrive in theaters December 21.